Flip a coin. If heads, the Defending Pokemon is now Paralyzed. If tails, flip another coin. 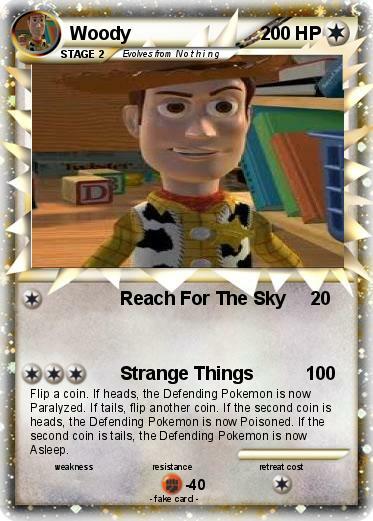 If the second coin is heads, the Defending Pokemon is now Poisoned. If the second coin is tails, the Defending Pokemon is now Asleep.